Provide comfort for the family of Barbara Workman with a meaningful gesture of sympathy. FRANKTON: Barbara Lee Workman, 75 of Frankton died Monday, Dec. 31, 2018 in Community Northview Health Care, Anderson after a yearlong battle with cancer and she was courageous to the very end. She was born on July 27, 1943 in Anderson and was the daughter of Joseph S. and Ruth (Kelley) Workman. She graduated in 1961 from Lapel High School. Barbara was employed at O-.I. Brockway Glass for 36 years before she retired in 2008. Fishing was her life enjoyment. As a avid fisherman she traveled throughout the United States, fishing in almost every state enjoying her passion for fishing. Those left to cherish her memory is her brother, William (Anna) Workman-Anderson, a nephew, David G.(Trisa) Workman-Marion, OH, four nieces, Melanie (Kenny) Smith-Anderson, Kimm (Sara Stolinas) Workman-Anderson, Susan (Thomas Darnell) Whitehouse-Crown Point, and Sandee (David) Padgett-Republic, NE. Also surviving are several great nieces and nephews. 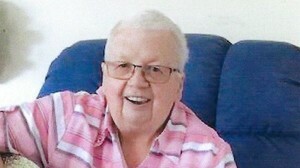 She was preceded in death by her mother in 1986 and her father in 2008 and a sister, Dixie Whitehouse in 2011. A celebration of Barbara’s life will be on Friday, Jan 4, 2019 at 6:00 p.m. in Whetsel Funeral Service, 1503 S Park Ave., Alexandria, IN with Rev. Lance Stevens officiating. Cremation will follow the service. Friends are invited to call at the funeral home on Friday, Jan 4, 2019 from 4:00 p.m. to 6:00 p.m. The Whetsel family is honored to celebrate Barbara’s life with her family and community. 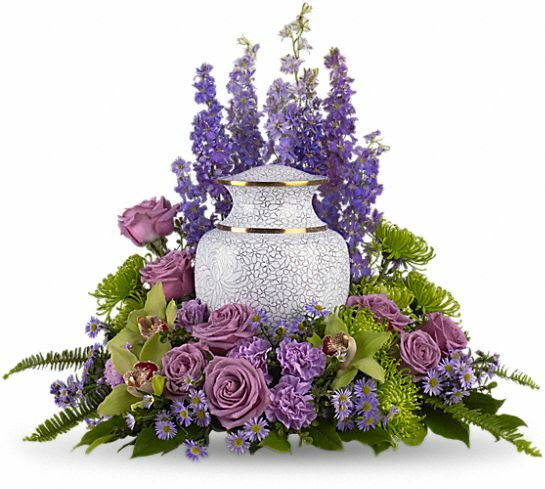 To send flowers in memory of Barbara Lee Workman, please visit our Heartfelt Sympathies Store. Love, Glenn & Trisa and Cheri Flugan have sent flowers to the family of Barbara Lee Workman. We are so sorry that we cannot make it to the service. We are morning with you, Dad. We love you and Mom with all our hearts. Love, Glenn & Trisa purchased flowers for the family of Barbara Workman. 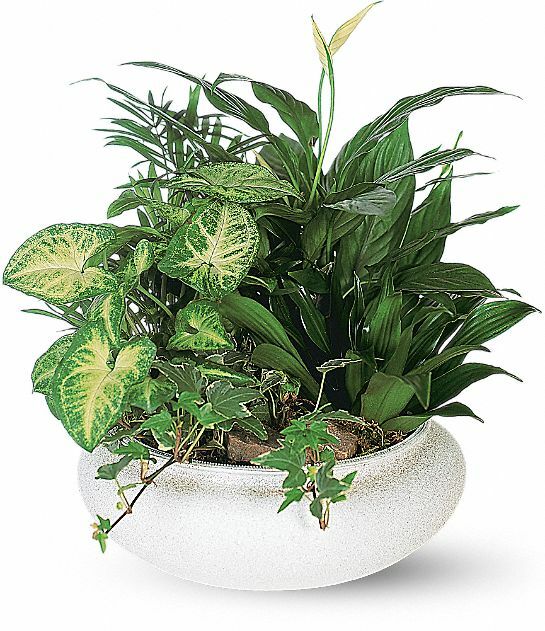 Cheri Flugan purchased the Medium Dish Garden for the family of Barbara Workman. I am sorry to hear the news of Barb's passing. We worked together for over 20 years and neighbors in Frankton. Rest in Peace.